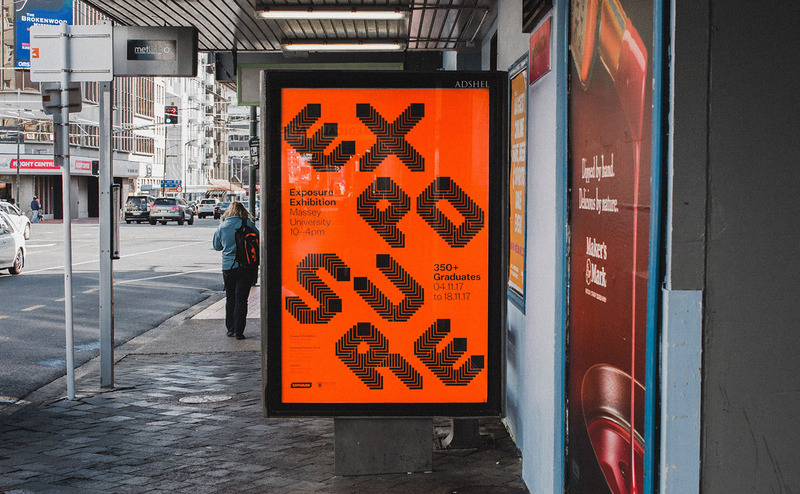 Beautiful liquid effects and great typography. Our pick this week. Build skills to translate data into compelling visuals and narratives and learn how research and analytics can drive communication strategies and tactics. Learn about the early implementations of zero-configuration build tools which are powered by machine learning to create the most optimal build. By Minko Gechev. A blazing fast CSS-in-GQL library that converts GraphQL queries into styles for your components. Tim Kadlec takes a closer look at how fast AMPs really are considering different contexts. Peter Anglea shows how to interact with digital musical instruments using the Web MIDI API. 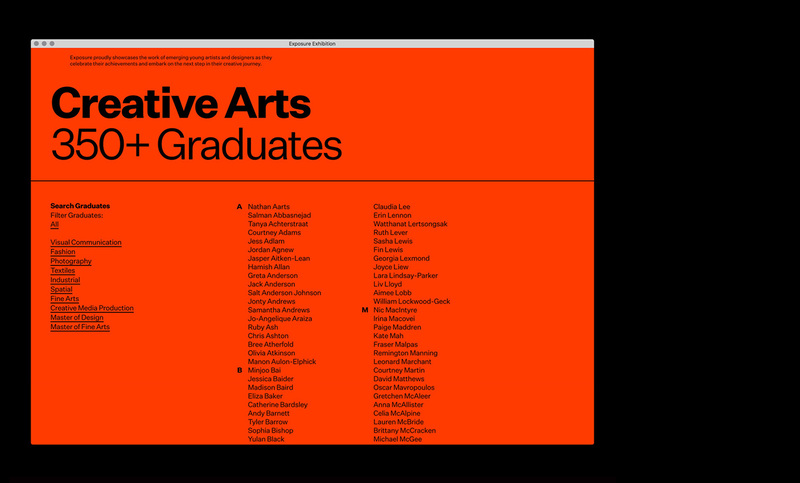 David Khourshid’s fantastic presention on the tricky art of performant layout animations. Jaume Sanchez implemented this great tool for creating looperinos. A great project: a web-based sound installation for creating soundscapes for Google Street View can now be tried online with any image. 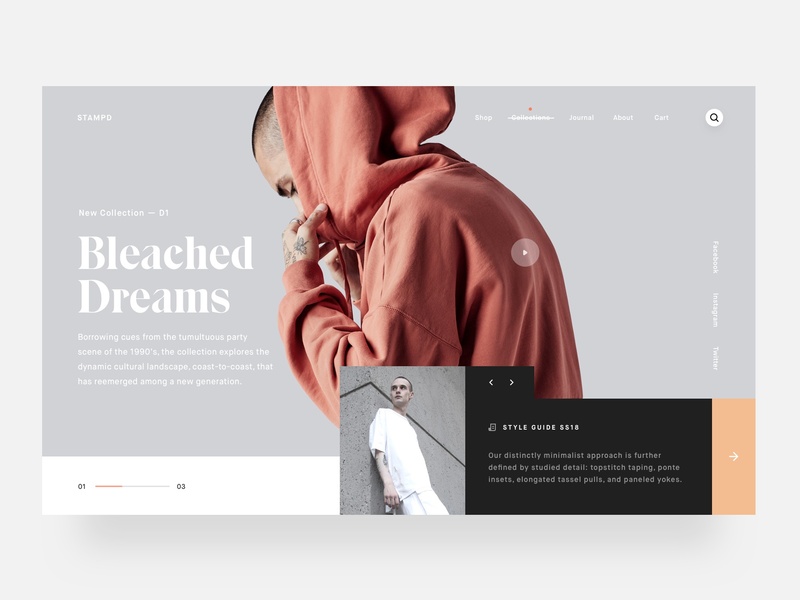 David Khourshid’s smooth implementation of Gal Shir’s popular Dribbble shot. A WebGL powered motion field webcam based particles system made by Dorian Lods. Jeremy Wagner shares how he designed and developed an image quality survey which now goes into round two. Luis Manuel shows how to do more awesome animations with the PathSlider library. Joe Forshaw shares his thoughts on what’s bad in CSS and how to keep sane when writing it. José Rosário shows how he created an animated HTML/CSS tram. In case you missed it: a new kind of blogging platform with over 80 styled templates for individual blog post looks. A fantastic Three.js demo by Jack Rugile. A cross-platform UI kit for designing card-based interfaces and media websites. 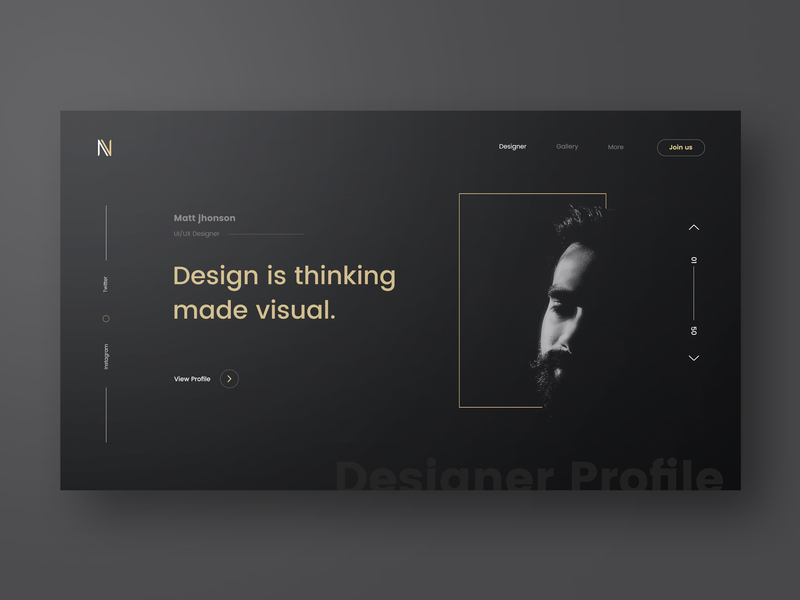 By the team of InVision. The beta release of a new, practical section of the Vue.js documentation. InVision’s new project to find out what powers great design. 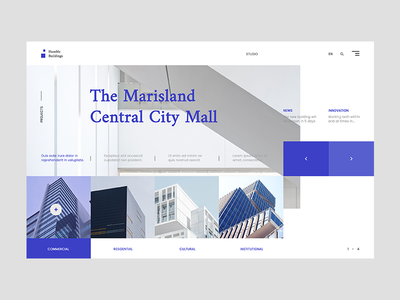 A clean and minimalistic font designed by Jeremy Vessey. 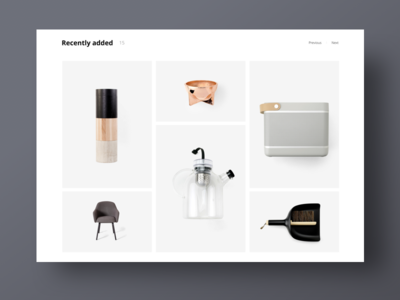 Collective #400 was written by Pedro Botelho and published on Codrops. 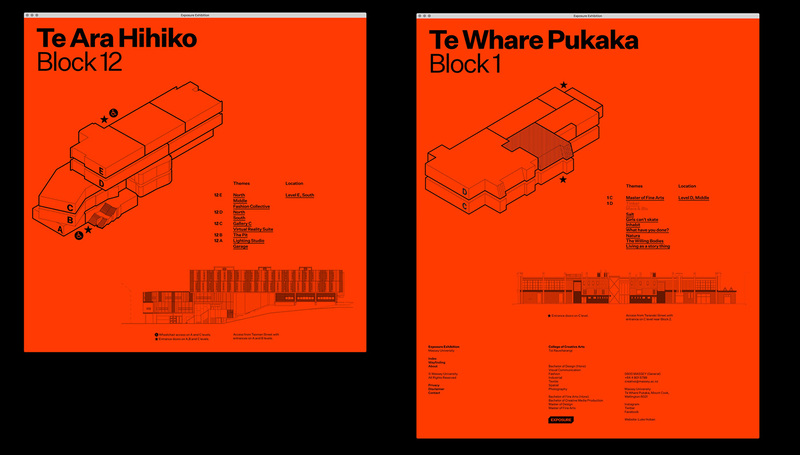 Luke Hoban, Jeremy Hooper and Raphael Roake shared an amazing web design project on their Behance profile. 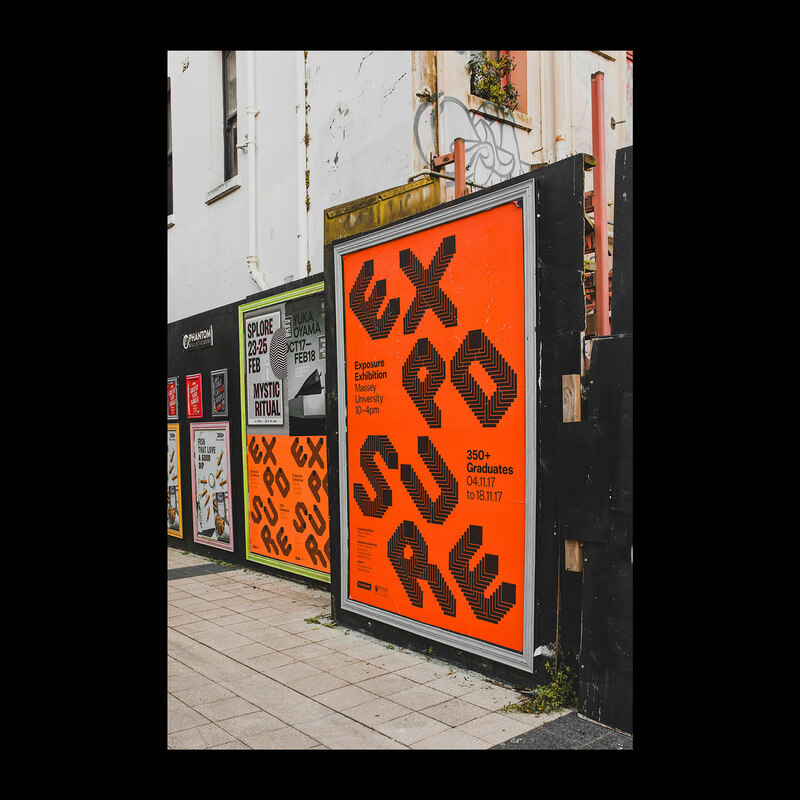 It’s for Exposure, a digital publication proudly showcases the work of emerging young artists and designers as they celebrate their achievements and embark on the next step in their creative journey. 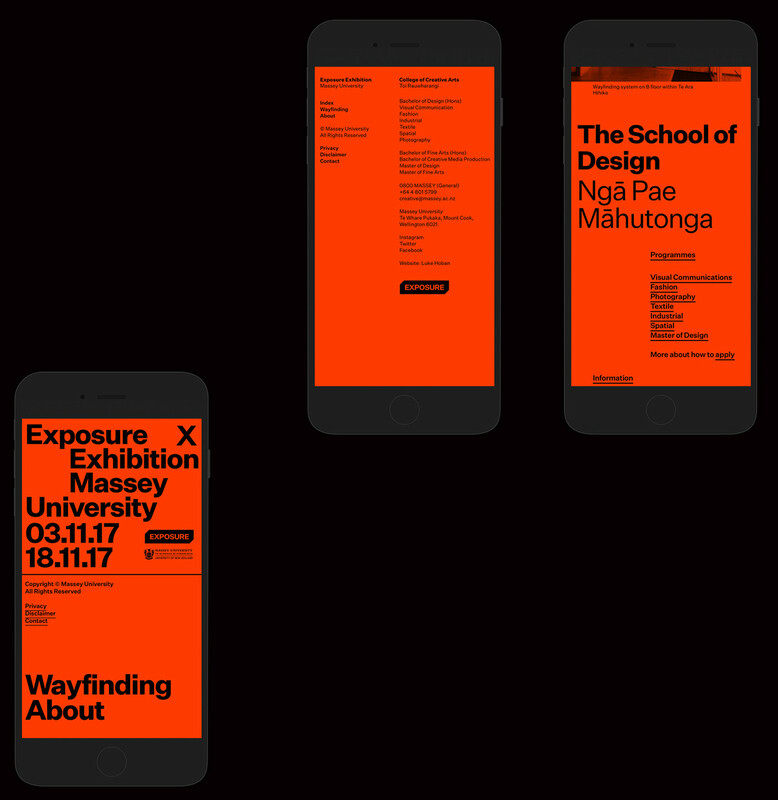 Exposure is the premier showcase for graduating creative arts students from Massey University College of Creative Arts in Wellington. 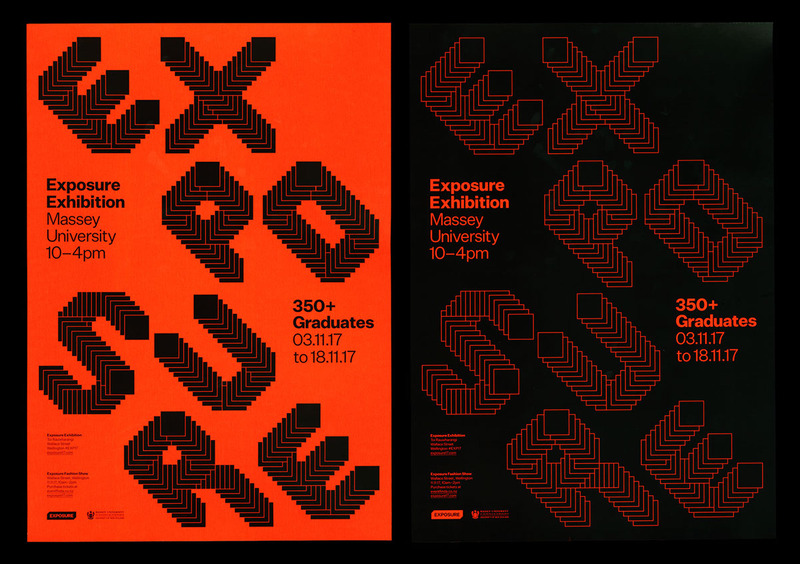 The exhibition includes work by undergraduate students across all subject areas, from industrial to spatial design, photography to fine art, and by students from our Master of Design and Master of Fine Arts programs. 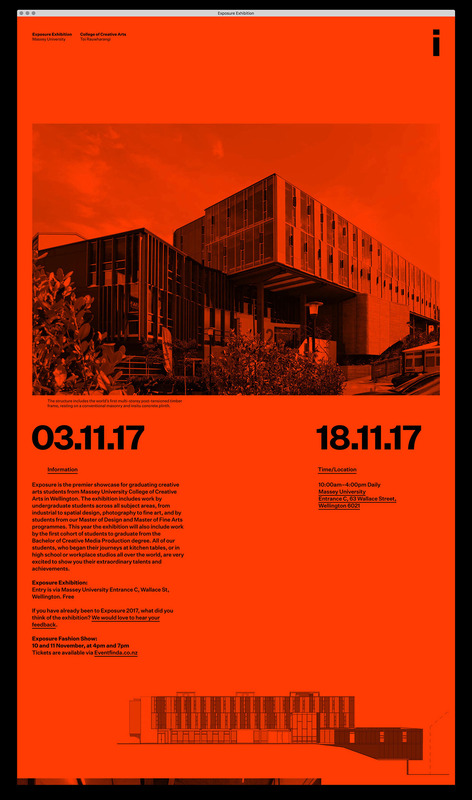 This year the exhibition will also include work by the first cohort of students to graduate from the Bachelor of Creative Media Production degree. All of our students, who began their journeys at kitchen tables, or in high school or workplace studios all over the world, are very excited to show you their extraordinary talents and achievements. Always think about function as well as form. There’s no point finding a typeface that ticks the creative boxes, testing it and wowing your client with it, only to discover that it won’t actually work for the project because it lacks key technical features. Consider these from the start. Type should be in your consciousness, not something you only think about when you need to use it. 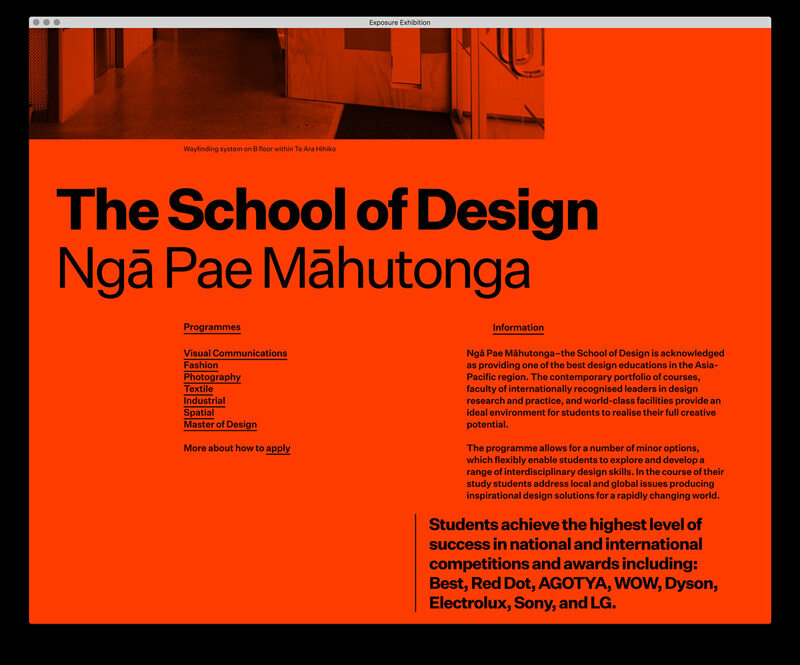 Try following some foundries like Dalton Maag, Monotype, Hoefler & Co, Font Bureau and Commercial Type, on social networking sites, read typography blogs or simply keep your eyes peeled for good and bad examples of type you see out in the world. The more you notice, the more you&apos;ll know. Always test your type in ways that are relevant to the project. You don’t know if a typeface will work until you’ve seen it at the right size and tested whether the spacing works. You need a realistic idea of how it’s going to look – which you often won’t get from fake Latin. 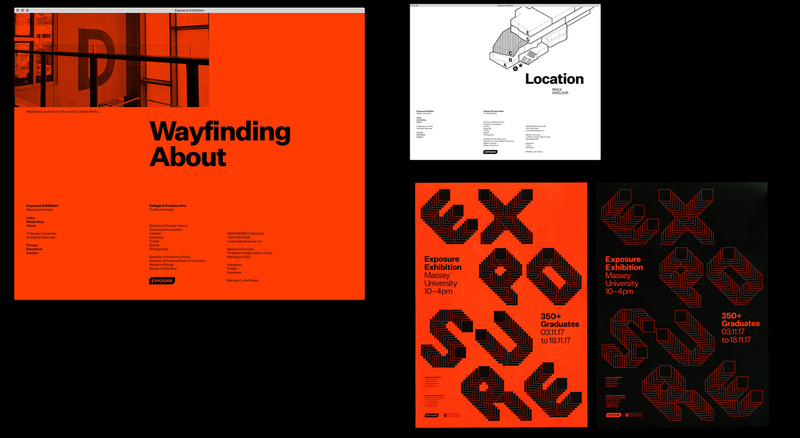 Like any design decision, typeface selection needs to be the result of effective thinking. The fact that you like a typeface doesn’t necessarily mean it’s going to convey the right brand messages to your target audience. You may convince your client, but the design won’t do its job. If you’re trying to pair two typefaces, start by defining what you want to achieve: are you aiming for harmony or contrast? Are you looking for complementary typefaces with corresponding curves, for example? Be careful not to let things get too uniform. Done wrong, this can be as inadvisable as double denim. 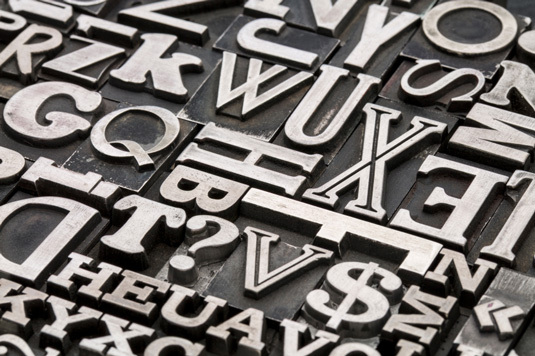 To get it right, read our article on how to find the perfect font pairing. The tips are taken from an article that originally appeared in Computer Arts issue 237. 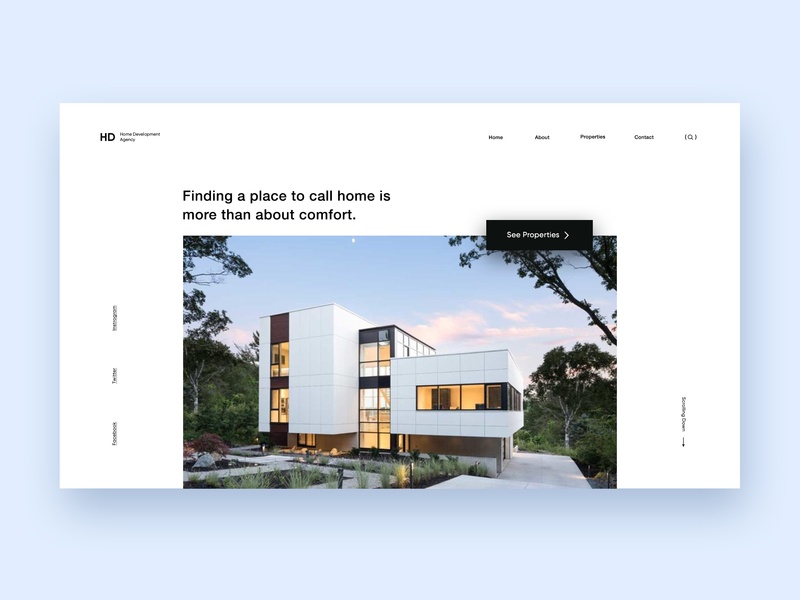 The post Taking the Photography in Your Web Design to the Next Level appeared first on designrfix.com. Whether you’re migrating from the deprecated Parse.com (api.parse.com) or building a new application, the Parse Server community is alive and strong, and since Parse Server version 2.1.11, there is support for MongoDB 3.2 which makes MongoDB Atlas an ideal back-end for Parse Server based applications. Consider sizing options but start small for a hello world style application. 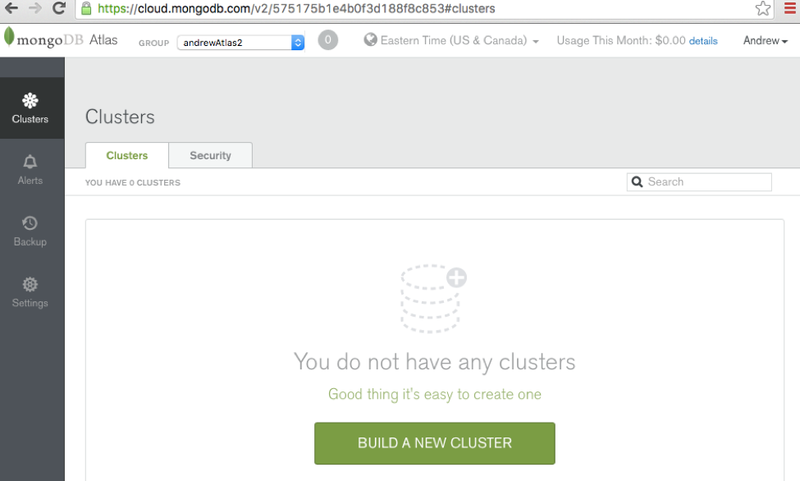 You can always scale later (MongoDB Atlas allows you to migrate to larger instances with no downtime to your database). For testing purposes, we will open IP address to all IP addresses initially (0.0.0.0/0): Later we should leave only open to our application servers’ public IP addresses. Many options are described here, some of which provide easier set-ups than others. AWS Elastic Beanstalk and Heroku are easy options.